Established in 2014, AmoyShare is constructed with young people who want to share fresh ideas and as well have strong willing to make life better. A dedicated team with whole-heartedness, is looking forward to share the best products and services. – Photo Collage Maker provide you with massive templates under various styles to easily create stunning photo collages. – AnyMusic is an all-in-one music solution for you to discover, download, transfer, play free MP3 anytime and anywhere. The online music & video service is completely free, which includes Free MP3 Finder, Free Video to MP3, and Free Video Downloader. – Free MP3 Finder enables you to discover and stream unlimited free music online. – Free Video to MP3 empowers you to effortlessly convert video files to MP3 files for free. – Free Video Downloader helps you to download free videos from various video sharing sites. 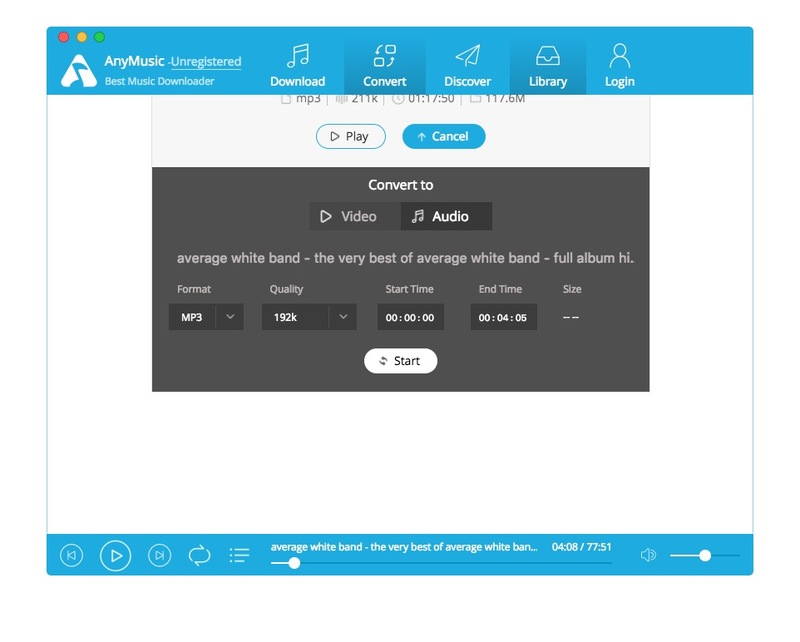 AnyMusic is a music & Video downloader for Mac and Windows. There is a number of downloaders available on the internet off which some lacks found resources or are limited. 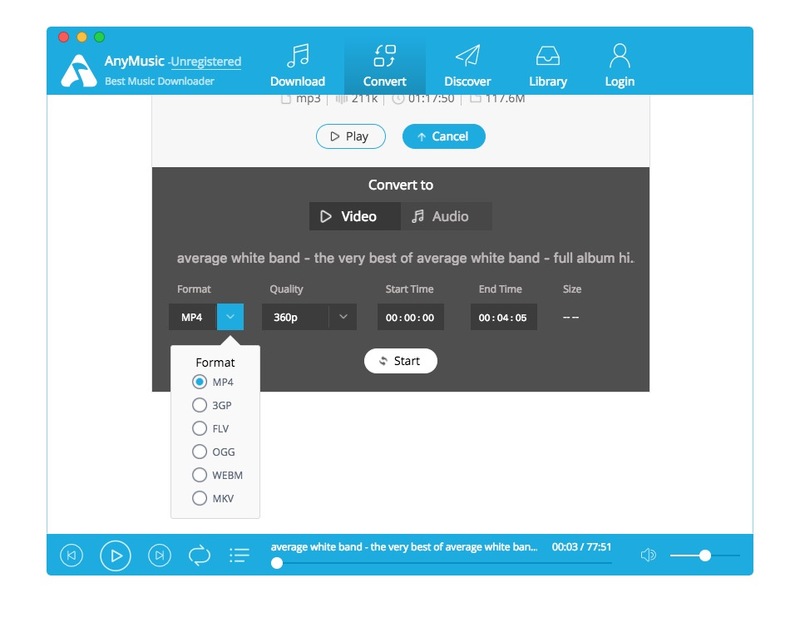 AnyMusic will enable you to find extensive resources for download. Its so easy to use. Its brilliant really. Just enter the desired album or artist and AnyMusic will start searching in over 1000+ sources !! So you’re always likely to get a number of hits. Now just press Download and a nice layed out screen informs about the different quality downloads available. Pick your quality and the real download starts right away. Great, your album is downloaded and stored on your local disc in probably the Music folder. 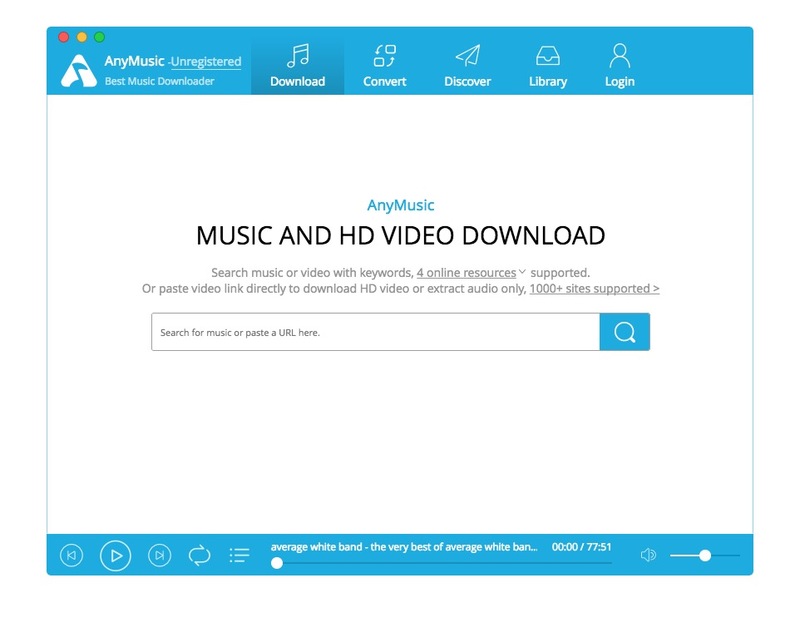 AnyMusic is not ONLY a downloader for music or video . It can also convert your downloaded or private music collection. Just check the image below. There’s number of File formats available like: MP3 – M4A – FLAC. – OGG. – WAV. – WEBM. Set the Quality to your liking and Convert. Simple and straightforward interface. It works like a dream, it really does. You may also notice the Start and End Time option in the interface above. This is a true bonus when downloading Full Albums. Many full albums are uploaded to the internet in not a .Zip file, but in a full .MP3 file like in this example. The full MP3 is 1:17:50 long, so it contains numerous songs. Now if you are happy with this full album and have no songs you want to skip, you’re done. But I rarely like all songs on an album so I want to pick the ones I like. This is where this ‘option’ comes as a truly nice feature as you will not find many free applications on the internet that can do this same trick so easy. ( I think there’s 3 older utilities available ). Start play the album in the same interface and check the timer. At the end of the song, make notation of passed time and set this in the Start / End Time above. Now press ‘Start’, and AnyMusic will convert ONLY the selected song. – Support more than 1000 sources, such as YouTube, Facebook, TED and so on . – Easy to search music by song name, artist name and video url. – Convert your local media file to the format you need. For AnyMusic, trial version has all the features of the full featured registered version for a 14- day period that allows for up to 10 music downloads per day. This needs to be mentioned as laws in many countries forbid these downloads !! Its up to you to decide, Macsoftreview is not responsible for any use or downloads. This is a real simple and great working music and video downloader/converter. There is not much to tell besides the fact that I feel all reader should give it a go and try the Free version. 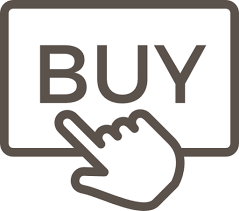 If it’s up to your expectation and I guess it definitely will, you may decide to go all the way and buy AnyMusic. It has a great interface and you do not have to be a rocket scientist to figure out what to do. So a well developed utility, worth every penny! Keep in mind that any use of free downloaders deprives artists of income and publicity. 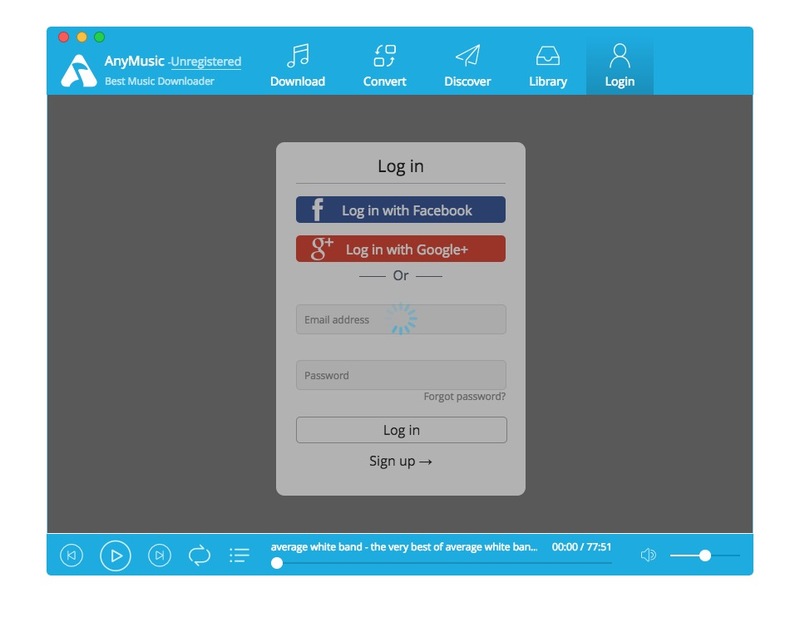 Use it for downloads or convert your local media, AnyMusic is your best friend.